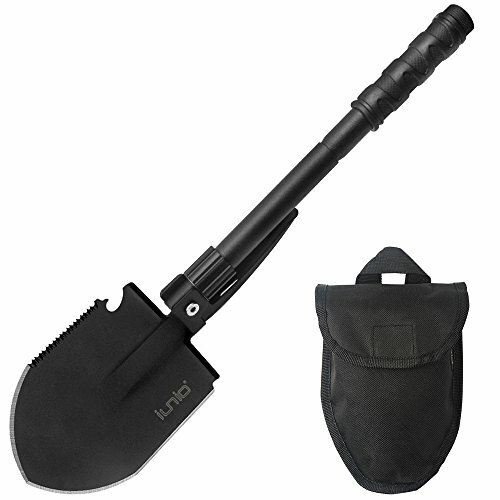 Compact and Portable This Shovel is very handy and it can fold up into a compact size. 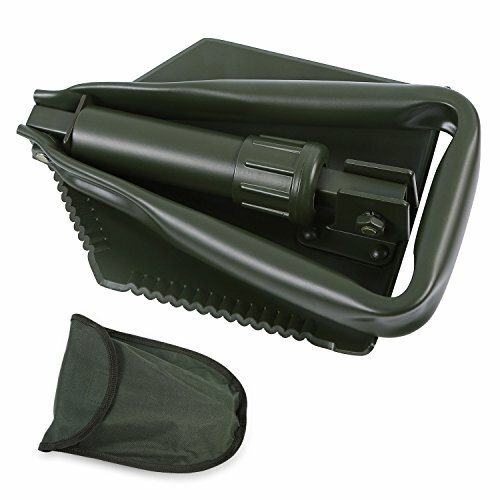 It comes with a convenient carrying pouchmakes it easy to put away and store when not in use. 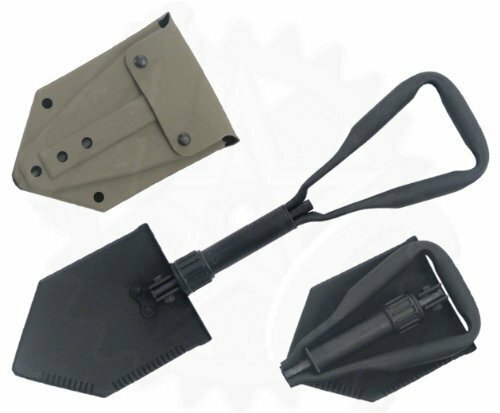 Versatile and Durable This 3-in-1 Folding Shovel can be used as a saw, and shovel. 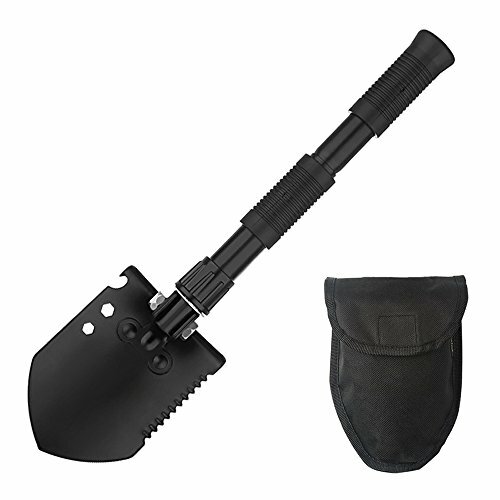 High-carbon steel makes it sturdy and firm. 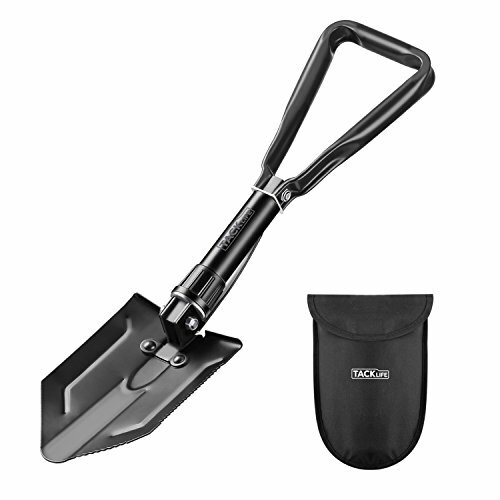 Whether you're stuck in the snow, gardening at home, or on a long wilderness adventuring or preparing for emergency situations,this Shovel is clearly the best choice for you and also is the perfect companion for outdoor excursions and around-the-house choresSpecifications: Color: Black Material: Carbon Steel Large Shovel: Open size :22.8 X 5.9 inches Blade:8.3x5.9 inches Weight: 2.5lbs Packaging Dimension: 10.6 X 7.1 x 2.2inches Medium Shovel: Open size :18.3 x 4.5 inches Blade:6.1 x4.4 inches Weight: 1.6lbs Packaging Dimension: 8.3 x 6.3x2.2 inches Small Shovel: Open size :15.9 X 3.7 inches Blade:5.1 x 3.7 inches Weight: 1.2lbs Packaging Dimension: 6.1 x4.3 x 2.2 inches Seller Warranty: 180Days 100% money-back guarantee. 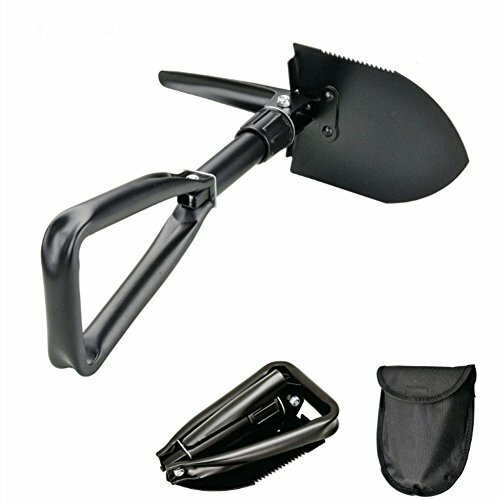 Any product problem, please let us know without any hesitation. 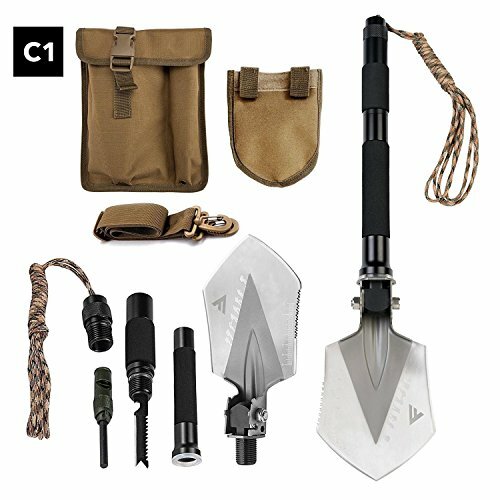 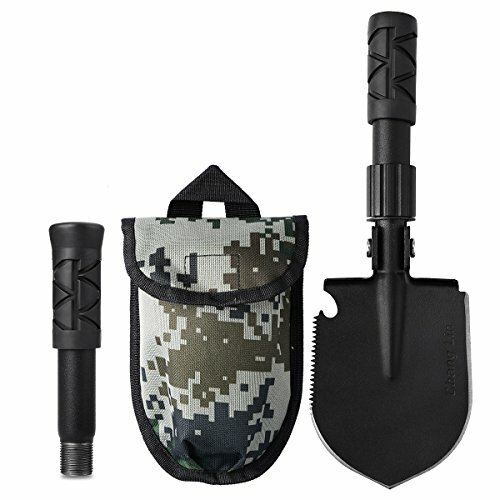 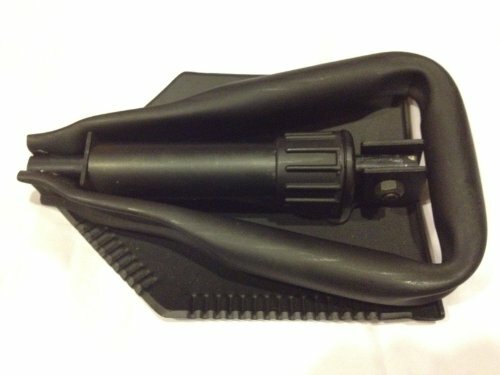 Please click the contact seller customer service for help by choosing "product details"
Copyright © Wholesalion.com 2019 - The Best Prices On Entrenching Tool Shovel Online.